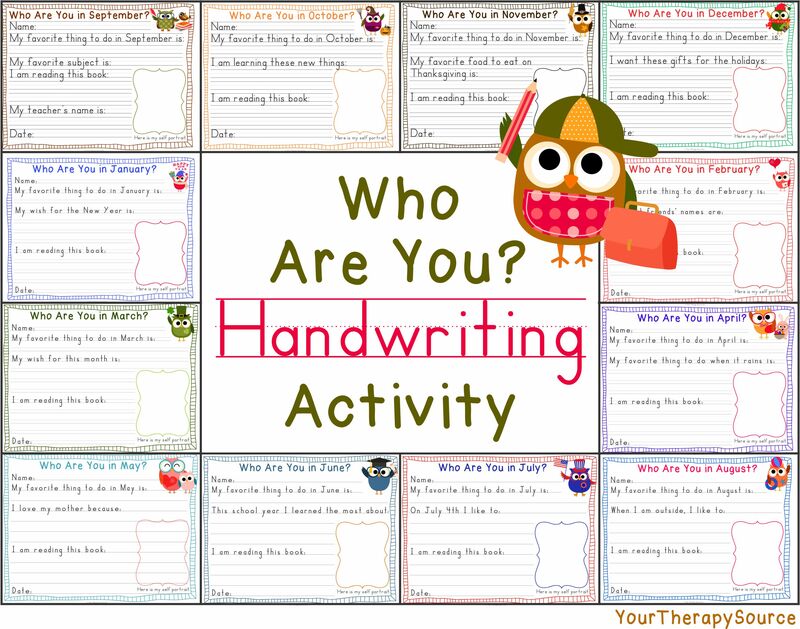 Categories: Handwriting, New Products, Who are You in September? 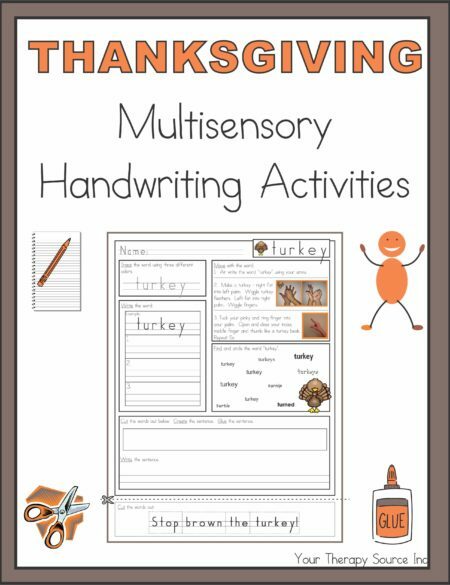 Summary: This is an electronic book of 12 handwriting activities to work on throughout the school year. 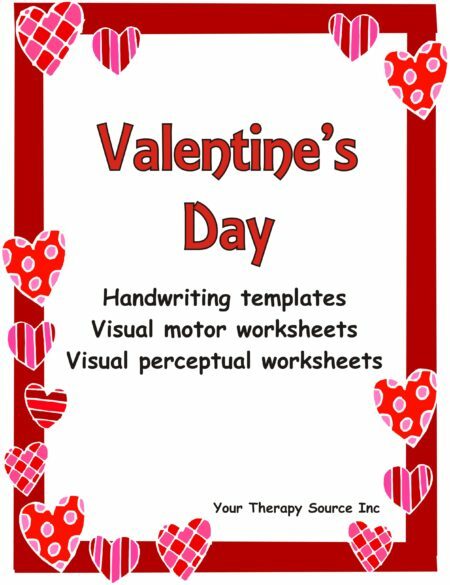 The download is available in dotted lines (Zaner-Bloser® Style), double lines (Handwriting without Tears® style) and single lines style. 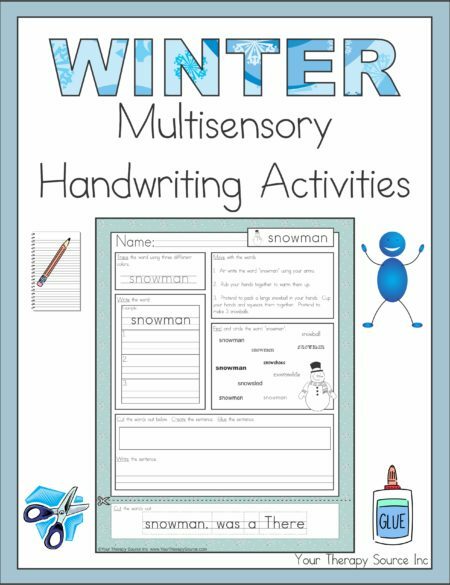 Not only would this track a student’s progress of handwriting skills and a self portrait drawing for each month it would create a nice keepsake. 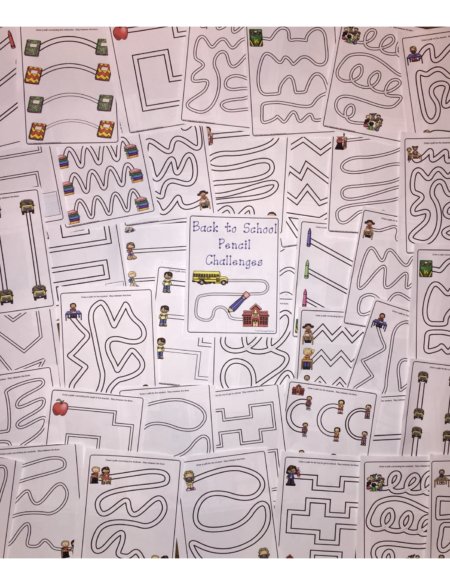 This is an excellent resource for teachers, pediatric occupational, parents and teachers. Download a free sample page from Who Are You? in September in the dotted line style.